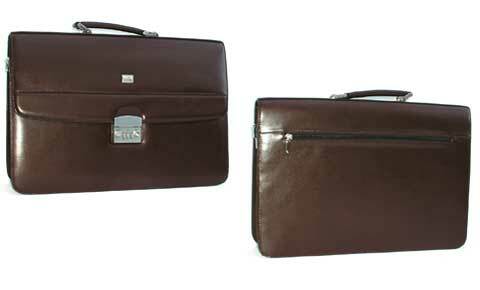 Top quality soft leather briefcase with flap over clasp and two zip fastened pockets on the back. Inside is fully lined and divided into two full size sectons by a central zip fastened pocket. There are pockets for mobile phone, pens, credit cards etc. on the inside front face. Zip fastened pocket on the back. Two full size sectons (A4). Pockets for mobile phone, pens, credit cards etc..
Small zip fastened security pocket. Approx. 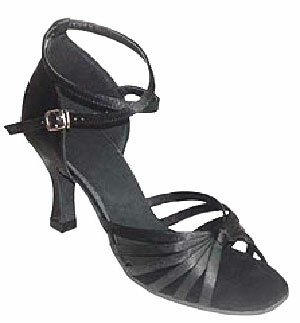 size: Width 16 inches (41cm). Height 11.5 inches (29cm). Expands to 5 inches (13cm).